Surrey bossed day one of the Champion County match in Dubai after dismissing Stuart Broad's MCC side for 265. Freddie van den Bergh (3-54) and Conor McKerr (3-40) did the brunt of the damage, while Scott Borthwick also picked up two wickets for the reigning county champions. 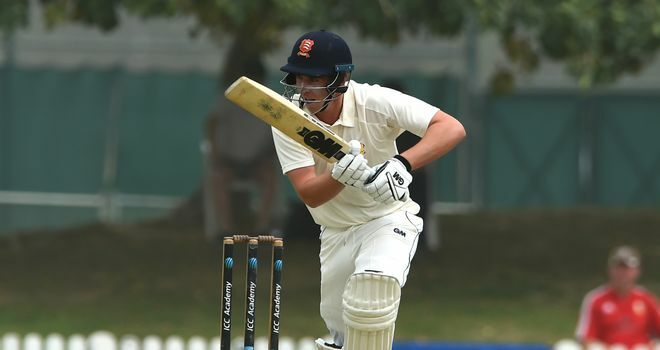 Essex batsman Dan Lawrence top-scored for the MCC with 58 and Warwickshire opener Will Rhodes and Somerset skipper Tom Abell chipped in with 46 and 41 respectively. Broad hit 15 from the No 9 spot before he was penultimate man out, while Tom Westley - capped five times by England at Test level in 2017 - was cleaned up by McKerr for a 10-ball duck. Surrey progressed to 20-0 from three overs before stumps, with captain Rory Burns unbeaten on seven and opening partner Mark Stoneman eight not out. 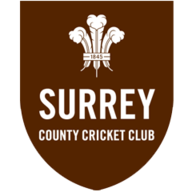 The Champion County match is the traditional curtain-raiser to the domestic campaign, pitting the previous year's County Championship winners against an MCC XI. Surrey won their first Championship title since 2002 last season, finishing 46 points clear of second-placed Somerset after winning 10 and losing just one of their 14 matches. Burns scored a Championship-leading 1,359 runs in 2018, helping him earn an England spot - the 28-year-old has played six Tests so far, scoring a fifty apiece against Sri Lanka and Windies. The County Championship season starts on April 5, although Surrey will not begin their campaign until April 11 when they welcome 2017 champions Essex to The Oval. MCC won the toss and elected to bat.